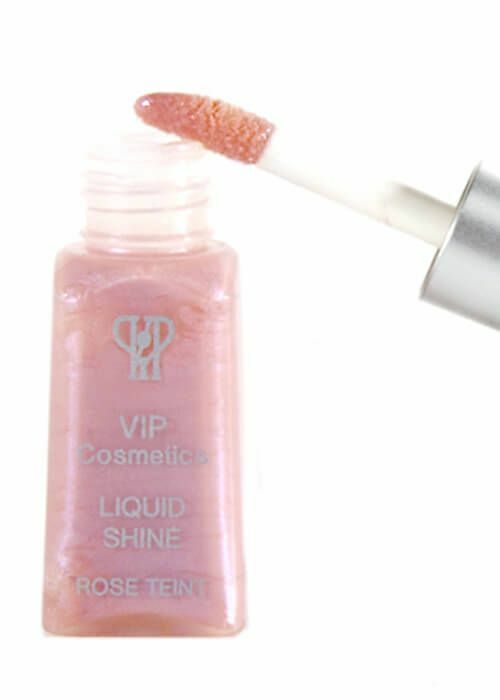 Show off your beauty with VIP Cosmetics super shiny lip gloss. They’re everything you would want in a gloss. Long lasting, hypoallergenic and cruelty-free! You wont believe the rich depth of the color that is applied. 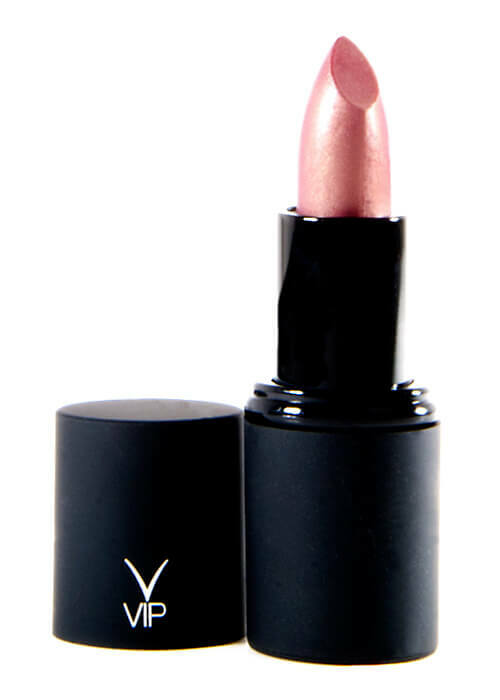 VIP Cosmetics also offers gloss in lipstick form! Shop an array of your favorite classic and new bold vivid colors. You will feel the difference when you apply our makeup. The best part about our cosmetics is that they last! Unlike some other brands, VIP Cosmetics cares about our high standards in quality. Our products are made in Europe and the US. With smooth rich colors and long lasting beauty products, it’s no wonder our customers love VIP Cosmetics!